The first CD was out by Clean Feed on aug 2018. Click here to get the music. ‘Lili & Marleen’ is a beautiful continuation of a discography that these gentlemen can be proud of. The new album, which is released by the Portuguese label Clean Feed, elaborates on previous work, but it all sounds more intense, compact and mature. The trio is perfectly capable of turning inside out a famous song like Lili Marleen (the WW II classic ‘Lili Marleen’)… Herman Te Loo, JazzFlits sept 2018, NL. 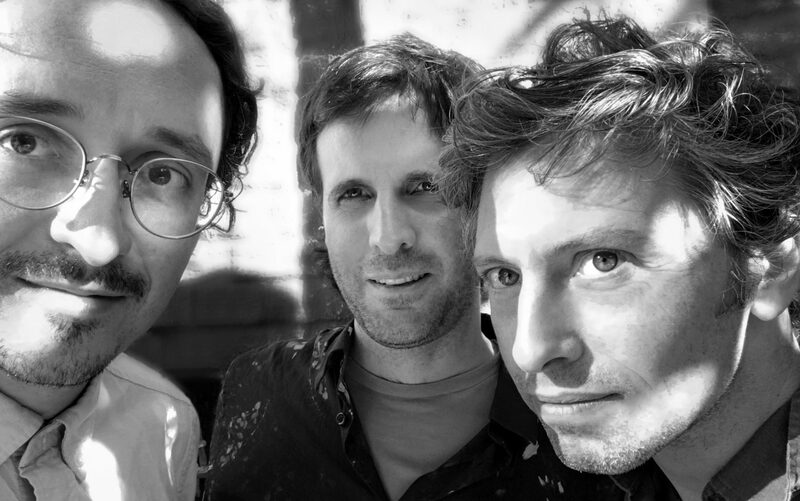 This trio is delving into a re-imagination of the boundaries between improvisation and composition, of abstract sound explorations and harmonic passages. Celano/Badenhorst/Baggiani is opening different musical spaces for these strong personalities, taking off from the unconventional instrumentation and exploring the horizons of the postmodern paradigm. Joachim Badenhorst’s (Antwerpen) work ranges from solo improvisation, collaborative encounters and project with John Butcher and Paul Lytton, to compositions for his septet Carate Urio Orchestra. Dividing his time drifting between Belgium and different cities in the US and Europe, Joachim continues to attempt at a more intimate and site-specific aesthetic language that can resonate with different audiences. Guillermo Celano and Marcos Baggiani are known personalities in the Amsterdam improvisation scene, but also proved their enormous flexibility by being active in the most divergent scenes.